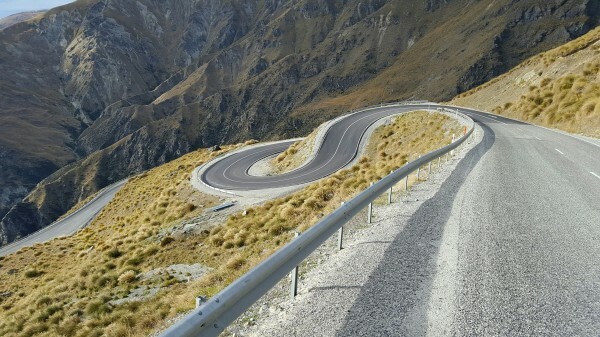 The highly-anticipated improvements to Queenstown’s The Remarkables ski area access road and car parking are complete. The roading improvements include sealing to the 9.5km mark together with safety and drainage works, all designed to make for a safer, more comfortable trip to this much-loved alpine playground. As part of a $45 million investment over the past three summers, the road has been widened in places, improvements made to key corners and 14 new culverts installed to help manage storm water. The safety of the road has also been improved with additional and upgraded barriers and signage. At the top of the mountain, 150 new car parks have been added to Car Park 4 alongside the existing Homeward pick up, offering skiers an additional 45.5 hectares of lift-accessed skiable terrain from the Shadow Basin chair. 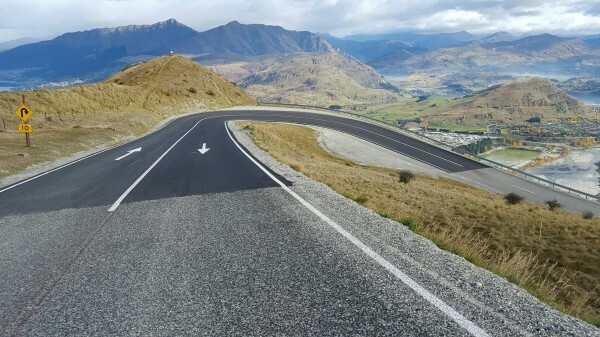 The new improvements further enhance The Remarkables’ appeal as a favourite ski destination for domestic and international visitors, offering more comfortable and quicker access for self-drivers and those jumping on NZSki’s Snowline transport for the ultimate hassle-free trip to the snow. 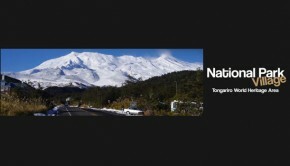 The Remarkables ski area manager Ross Lawrence says he’s delighted that planned improvements to the ski field have all been given a big tick well ahead of the scheduled season start on June 18. “There’s a real sense of excitement up at The Remarks as winter approaches and the first dump of snow arrives,” he says. “We’re thrilled that this year’s road sealing project is now complete and couldn’t be happier with the result. This is an improvement that everyone will benefit from. The striking new base building was a massive hit with guests during the 2015 season. 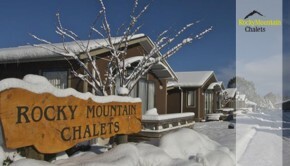 In particular, guest feedback focused on how close the building is located to the slopes, the increased convenience of rentals, ticketing and snow sports, as well as the fantastic restaurant and café menus offered on the upper level. 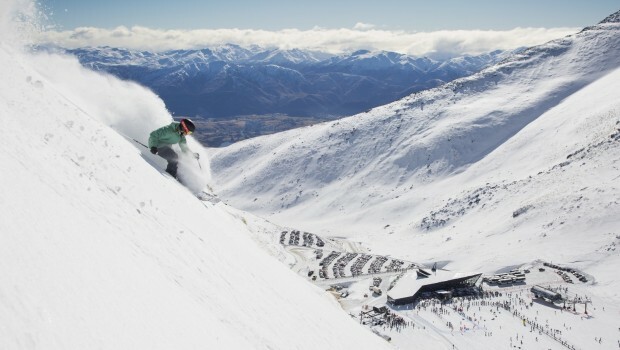 The Remarkables ski area is scheduled to open June 18, 2016. 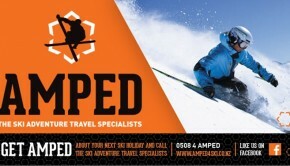 Passes, lessons and rentals can all be booked at www.nzski.com which also features detailed daily updates and live webcams showing snow and weather conditions.